The people I struggle buying for at Christmas time are the men in my life, for sure! They seem to already have everything they want, don't need much and never can think of anything they want! In my opinion, there is no better gift than new underwear, socks or clothing for men. You know they will wear them and it won't get returned or thrown in the back of a closet! This year, my husband is getting some of Fruit of the Loom’s new products! The Jogger is an affordable ($6.94-$8.94 MSRP!) and stylish item to add to your man's wardrobe. They’re the same great sweatpants you know and trust from Fruit of the Loom with an added style feature. Plus, Fruit of the Loom’s new Breathable Underwear will them stay dry, cool and comfortable during this busy season (including, but not limited to awkward family dinners, fighting through mall crowds, or rushing to fit in social obligations). But don't be jealous, women! They have the breathable underwear for women too! And I LOVE to "borrow" The Jogger sweatpants from my husband - they are SOO comfortable! 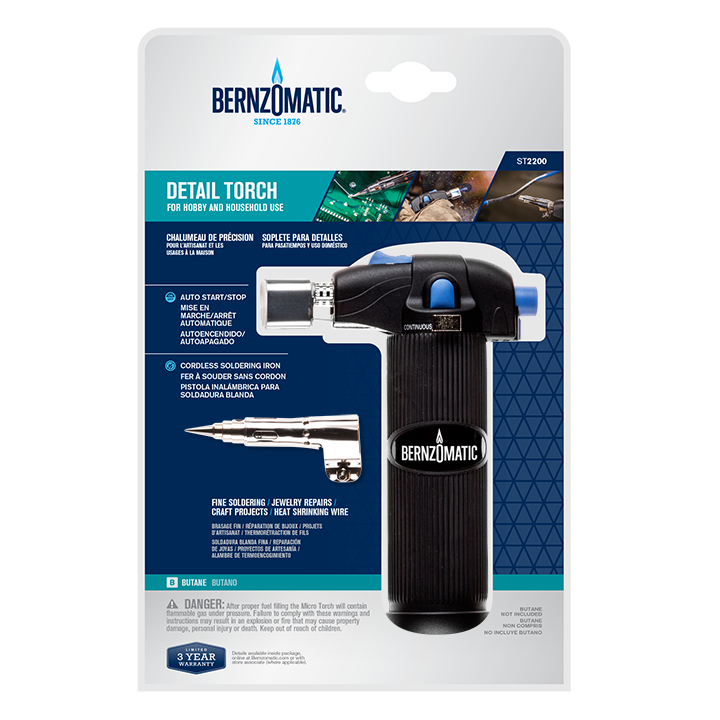 And for your crafty, Mr. Fix-It, handy man, how about the Bernzomatic Detail Torch??? How many tools can you think of that can be used for crafting, be brought into the kitchen, and have a ton of household uses as well? 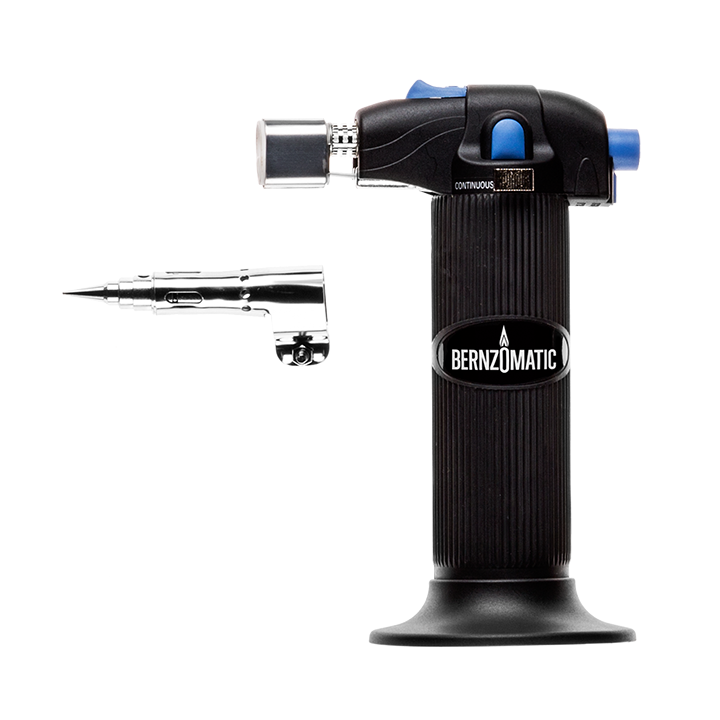 · Culinary applications: Creating decadent desserts like crème brûlée and specialty torched drinks like this vodka-based cocktail is easy with this torch’s fine-tuned precision flame. Invite company over for a torched-themed cocktail party! · Jewelry making: Soldering pendants like this agate slice pendant and repairing jewelry are easy projects for the craft-minded people in your life. 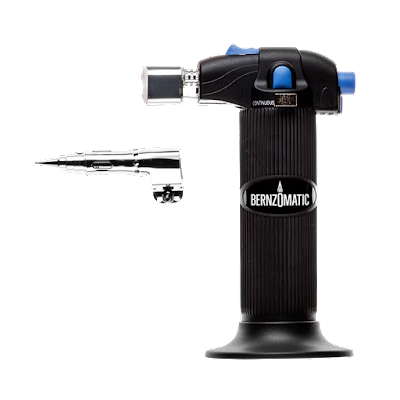 You can also use it for enameling projects – enamel pins are an awesome homemade gift. 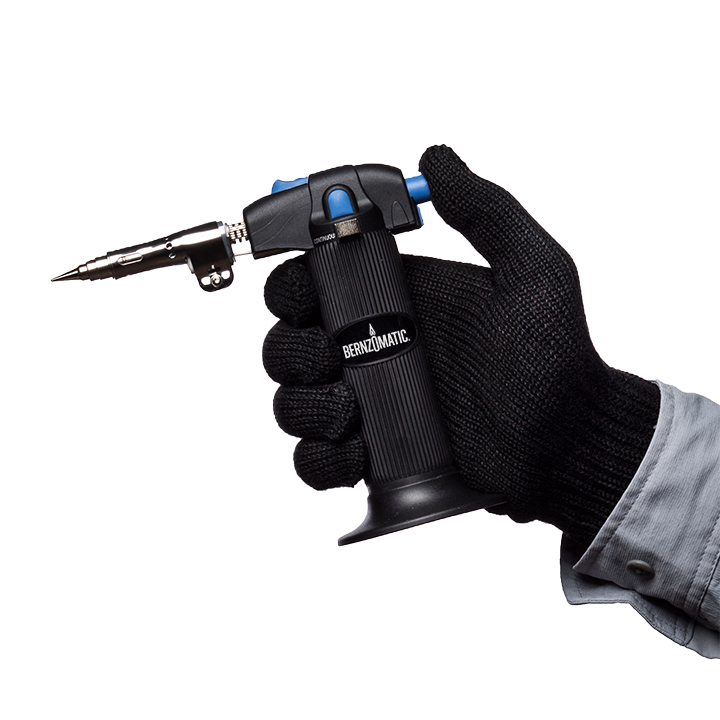 · Electrical repair: This torch can be used to fix phone chargers, or perform any other heat shrinking jobs throughout the home. It’s a go-to tool to keep in your kitchen knick knack drawer. · Wood art projects (patina): Friends and family looking to DIY home décor will love the patina effect this torch can add to any wood base including pictures frames, end tables, center pieces, benches and more! Aside from being a trusty craft and culinary sidekick, this torch also doubles as a go-to candle lighter! Whether a novice chef or a crafting guru, there are endless ways to use this mini torch! The torch is sold at Home Depot and Lowe’s for around $25.